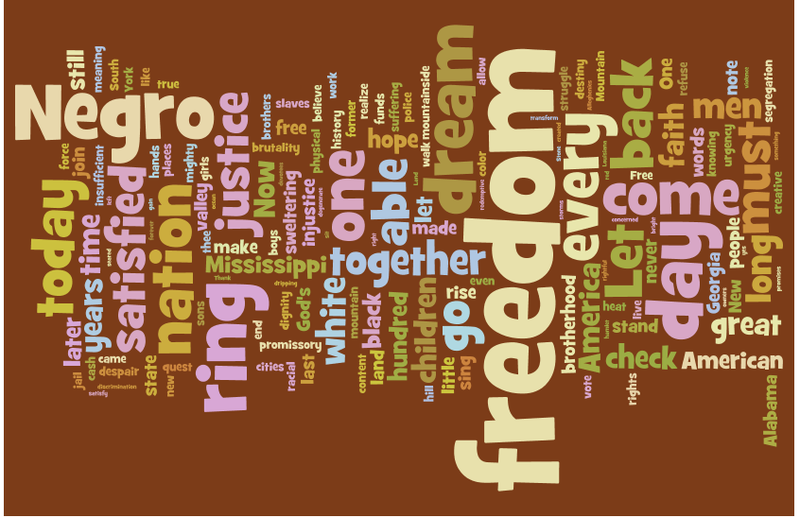 I have been trying to think of some ways to use Wordle in my classroom. I really like the idea of having the kids make wordles of themselves. I think I have the perfect spot in my curriculum for it! Thanks!